Open Houses are a great way to start your house hunting journey. You can stop at Open Houses without an agent, but working with an agent - even if they don't attend open houses with you - will ensure that all communications and negotiations are conducted in your best interest. 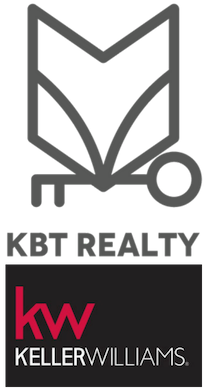 When you work with a buyers agent at KBT Realty Group, you will get the benefit of market expertise and a deep knowledge of the Cape Fear area. And, you will get a "Buyers Passport," to help you keep your house hunting search organized. If you decide to stop at an Open House without your KBT agent, present your KBT Realty Group "Buyers Passport" to the agent on duty so they know you are represented. Don't disclose your needs or opinions about the home; you should have a strategy conversation with your agent so that any offers you make on a property are made from the strongest position. Read the Ins and Outs of Open Houses to get Open House hacks from our real estate pros. 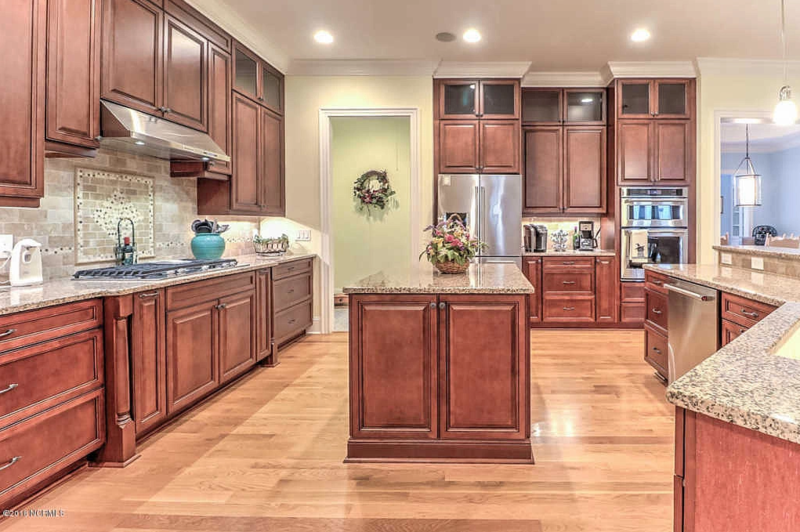 Check back often for newly scheduled Open Houses. We are always working to add more homes, and to confirm days and times. Contact a KBT real estate agent if you would like to schedule a showing at any time. We are always here to help you find your next home.